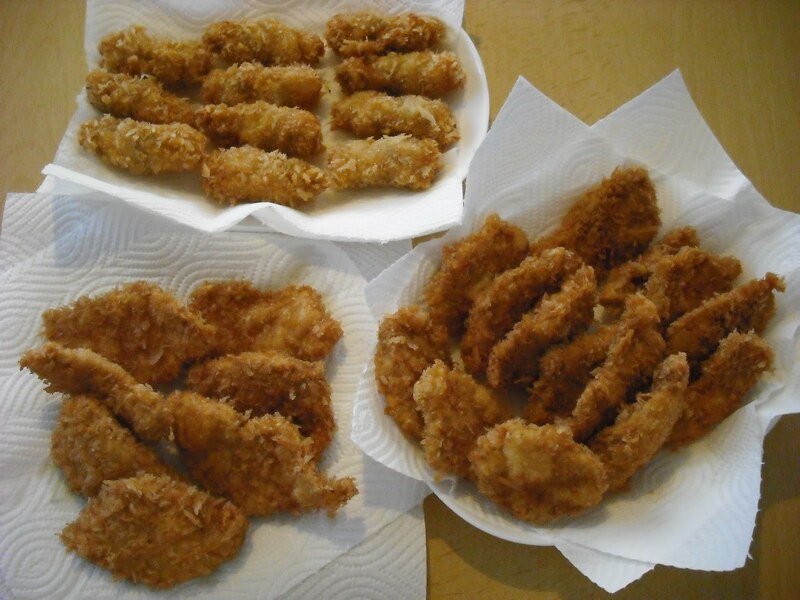 The day before yesterday, I made tonkatsu for supper. I used a pork thigh block of about 400 g.
I also used thinly sliced pork. Simply rolled. At first, I thought about rolling with shiso leaves and umeboshi paste, but I gave up the idea. 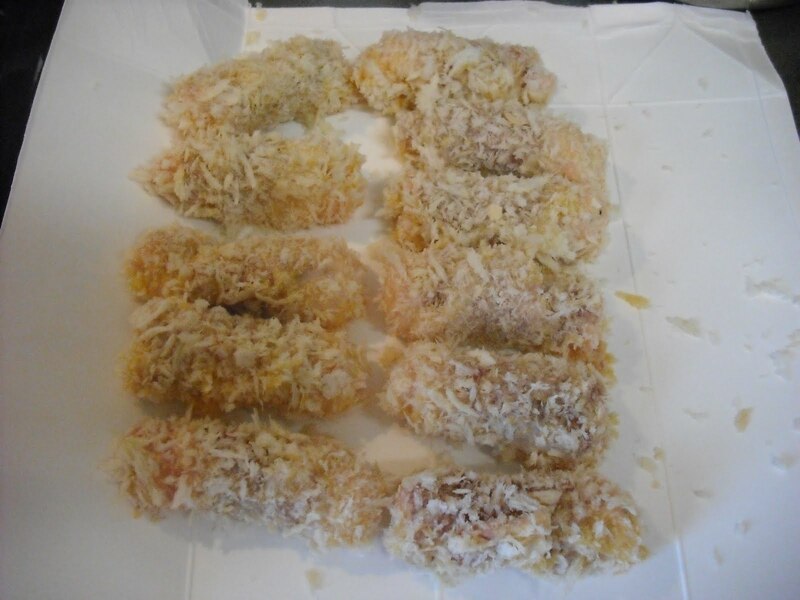 Thus, I made 21 normal katsu and 11 katsu rolls. 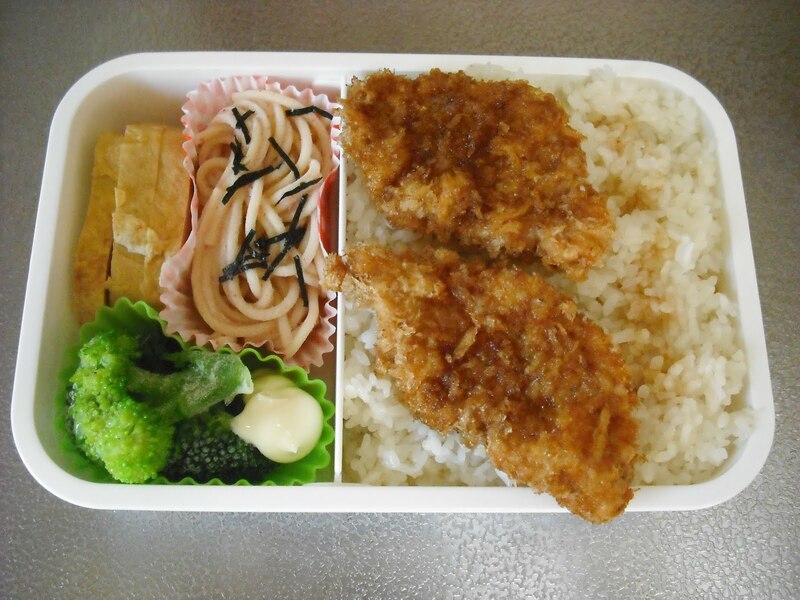 Yesterday morning, I used two of the leftover katsu in my son’s bento. 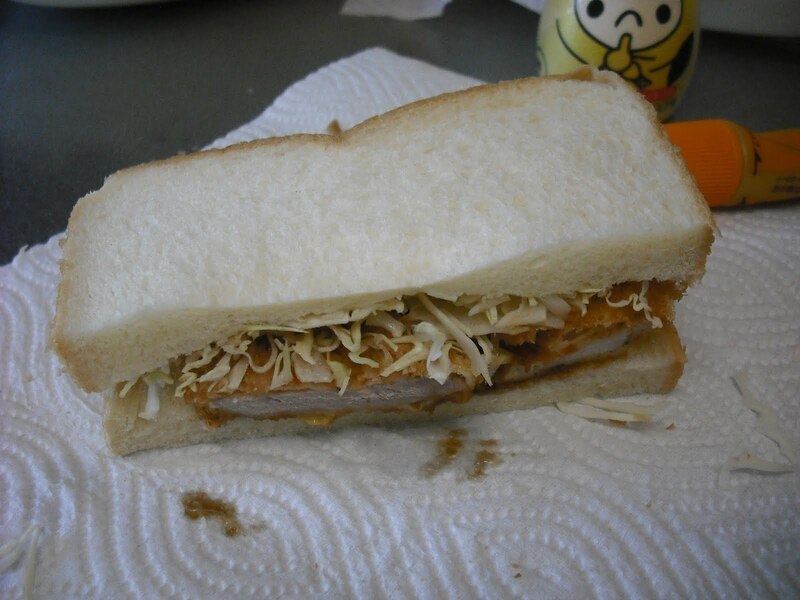 And, for lunch yesterday, I made a katsu sando (sandwich), using three katsu. 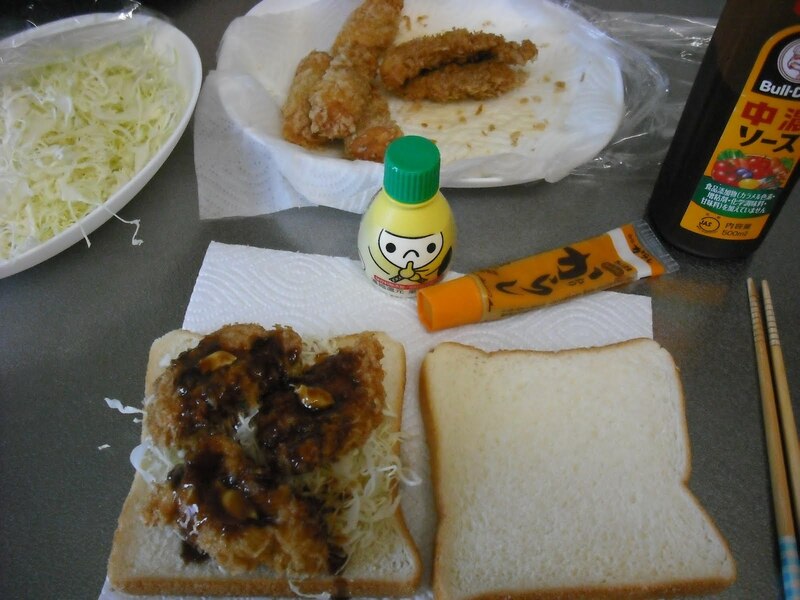 Leftover shredded cabbage, chuunou sauce, Japanese mustard, and lemon juice.